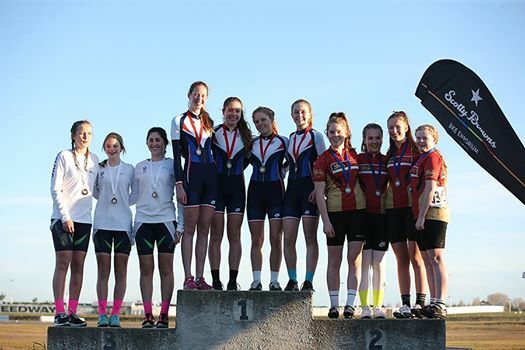 Well done to our crew who ventured to Christchurch late last week to take on the annual Secondary Schools South Island Road Championships. There were some mighty fine performances across the grades and James Hargest College did very well to finish fifth overall and the U16G team and U20B team both taking third overall. U14B - Hunter Gough (JHC) 4th. U15G - Emily Paterson (JHC) 3rd TT, 3rd road race, Camryn Akeroyd (JHC) 4th, Lucy Dawkes (SGHS) 12th. U16B - Corbin Strong (SBHS) 5th. U16G - Madeleine Gough (JHC) 3rd road race, Tayla Lumsden (SGHS) 12th TT, Nicole Marshall (SGHS) 18th TT. Emily, Caryn, Maddie, Ally McLeod 2nd U16 TTT. U17B - Sam Miller (JHC) 3rd road race. U17G - Ellesse Andrews (MAC) 1st. 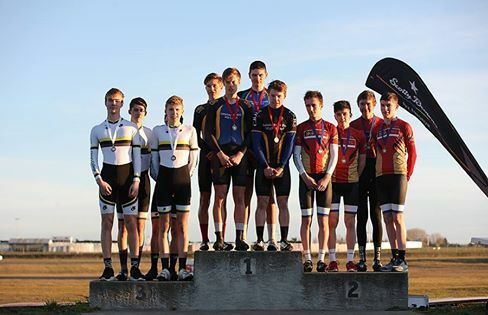 U20B - Tom Sexton (JHC) 3rd TT, 1st road race, Jack Pedler (JHC) 8th, Matt Nunn (JHC) 14th.